Applying for a scholarship will not affect your application to the Master's Degree Programme. The scholarships at Hanken are merit-based. A cost-of-living scholarship (2000 EUR) may also be granted to non-paying students. All scholarships are awarded based on the applicant's academic excellence. ​Applying for the scholarships is integrated with the application for Master's Degree studies. 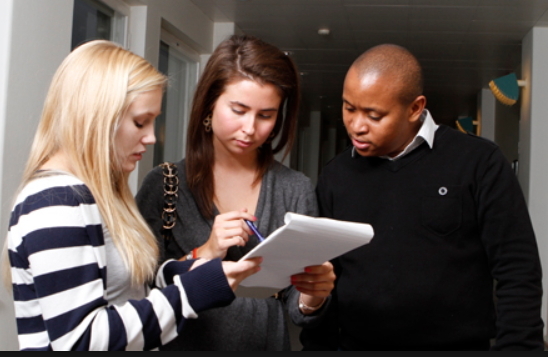 The Master's Degree Programme at Hanken is composed of full-time studies and therefore students should not plan to work while studying. During the semester, non-EU citizens studying in Finland are, however, allowed to work up to 25 hours/week with their student residence permit. During holidays, (specifically the summer and Christmas holidays) there is no such limitation and students are able to work full-time.